“We wanted to test rapid body shape evolution in western and central North Carolina stream fish in response to urbanization. The study combined fieldwork in streams to document contemporary patterns across different fish species and regions in North Carolina, examination of museum specimens to track changes in fish body shape over time, and lab experiments to understand whether nature or nurture affect fish body shape changes. In the field, one species of fish, a type of minnow called the western blacknose dace (Rhinichthys obtusus), reflected predicted changes: its body shape became more streamlined in urbanized areas. Langerhans said the body shape changes likely help make it better able to handle changing water conditions. Meanwhile, its body shape in more rural areas, regions largely devoid of urban influence, remained less sleek. Yet the study also showed that a minnow cousin, the creek chub (Semotilus atromaculatus), actually became less sleek in more urbanized areas. 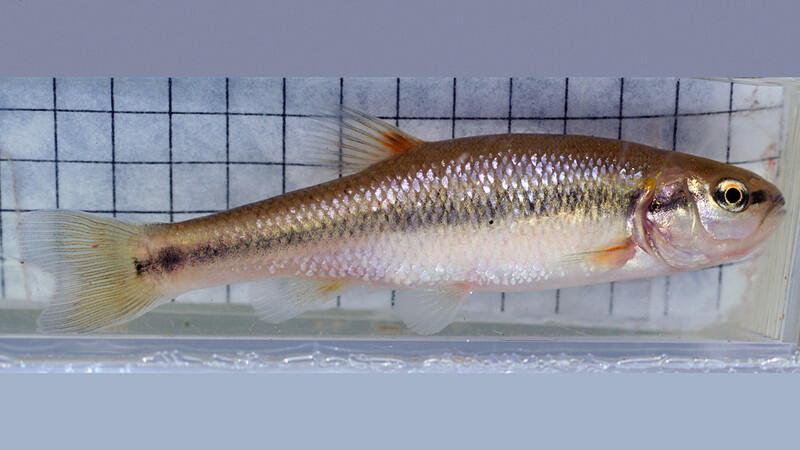 Museum specimens of rural and urban creek chub dating back half a century showed historical urban creek chub body shapes similar to those in modern urban areas: more boxy and less streamlined. Historically rural areas, meanwhile, had more sleek creek chub, similar to those observed in these streams today. However, in streams urbanized around 30 years ago, creek chub bodies changed over time from a sleek shape characteristic of rural streams toward deeper bodies characteristic of modern urban creek chub. “Human activities are having real-time evolutionary impacts on the organisms capable of living in our human-dominated environments; some of these changes may be predictable and some may be difficult to predict,” Langerhans said. The paper appears in the journal Global Change Biology. NC State Ph.D. alumna Elizabeth Kern, who now works at Ewha Women’s University in South Korea, is the paper’s lead author. The post City and Country Fish Evolve Differently appeared first on Vision Times.